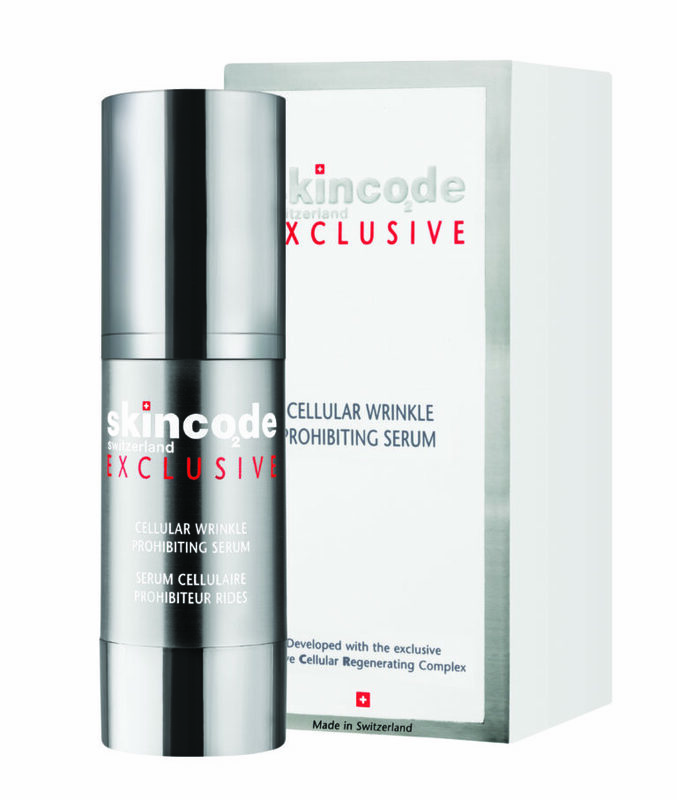 This serum, with its Wrinkle Reducing Complex is designed to reduce existing wrinkles by smoothing out the skin. Enriched with ACR G2, the formula also works to rejuvenate the skin at a cellular level whilst photo-reflectors will instantly illuminate your complexion. Active ingredients: ACR Complex G2, Wrinkle Reducing Complex, Ginseng extract, Hyaluronic acid. Application: Morning and night, apply on a clean face and neck. Avoid contact with the eye area. Follow with your Skincode moisturizer.